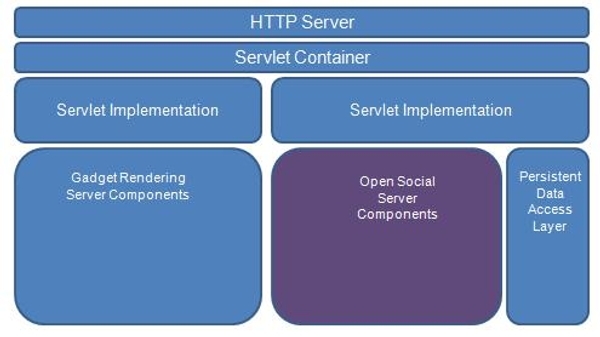 I would love to see a credible/viable open source option emerge that can support a distributed and/or federated model for social network sites. 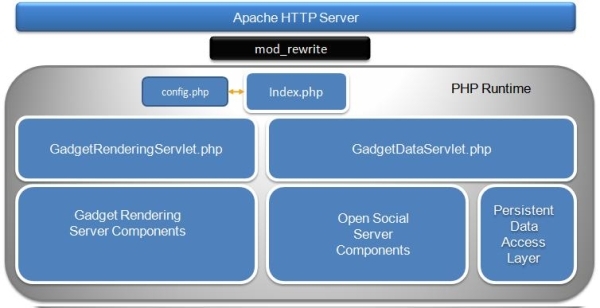 Still hopeful that Apache SocialSite Project Incubation Status can gain traction. 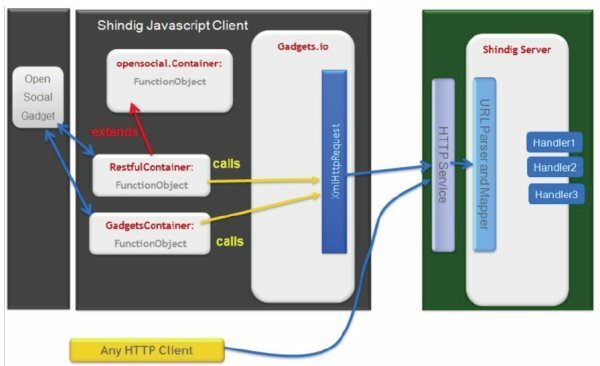 Apache Shindig aims to make it simple to create your own OpenSocial container by providing an open source implementation (in both Java and PHP) of the OpenSocial APIs. The Shindig team recently made creating and maintaining an OpenSocial container even easier, by publishing a release that supports OpenSocial v0.8.1. JSON, Restful container and Caja support.